Here is an easy fix I stumbled upon when my speed sensor died in my Jeep Cherokee. 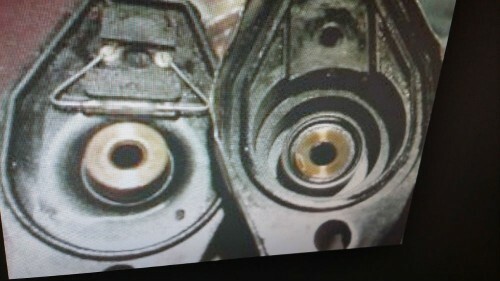 Most speed sensors I’ve seen are on the transmission and are basically the same. 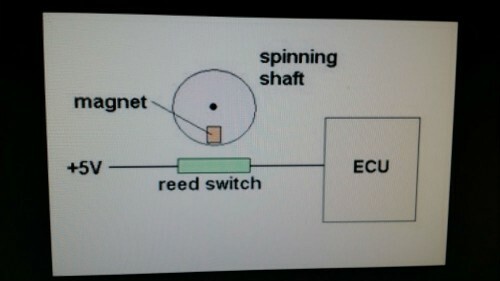 They are very simple, have a rotating magnet which moves a reed relay contact every revolution and the computer simply counts the pulses to compute steed. The hardest part is taking one apart as they are usually manufactured with a crimping tool so they can’t be opened. 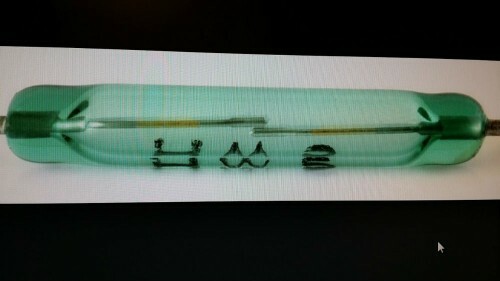 Anyway you pry open the tabs and inside is a wheel and a glass reed as shown. 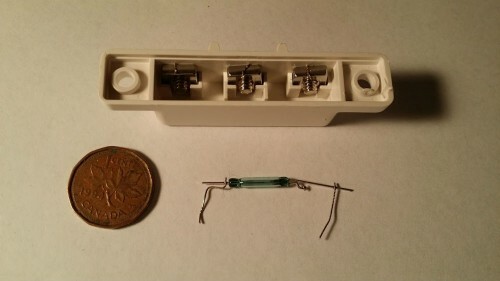 Next you go to a Burglar Alarm type of store and buy a larger door contact as shown, take it apart and remove the glass reed contact. Un-solder the old reed relay and attach the replacement. Reassemble unit, (possibly with the help of silicone), and test unit. 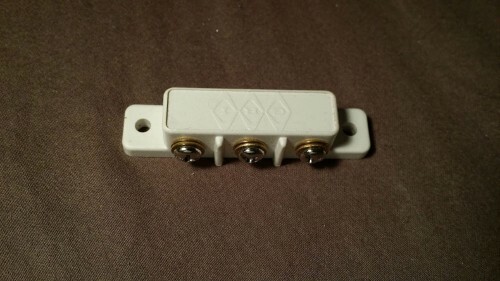 Connect an ohmmeter to the 2 terminals, and it should pulse as you turn the cable end with a screwdriver.